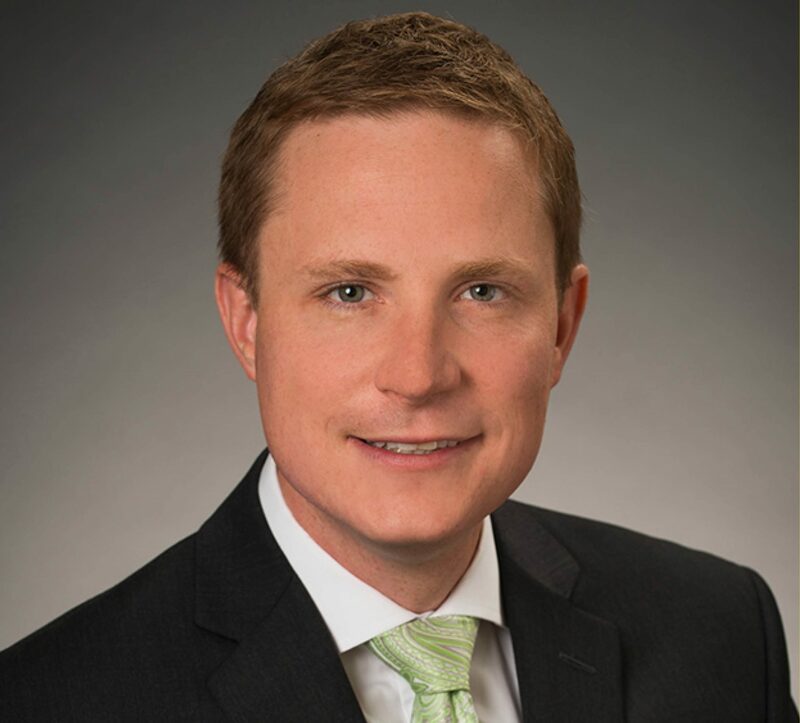 Matt Rak is a Partner with Leech Tishman and a member of the Estates & Trusts Practice Group. He is based in the firm’s Pittsburgh office. Matt is also a member of the Corporate, Energy, Real Estate and Taxation Practice Groups. Matt focuses his practice on advising families and closely-held business owners on estate planning and other personal client services. Matt works closely with clients to develop practical plan designs which address asset protection, tax efficiency, business succession and other client concerns. He is also experienced in the varied aspects of estate and trust administration, including post-mortem tax planning and fiduciary liability. Matt regularly lectures on the benefits of estate planning, estate administration, charitable legacy planning and oil and gas planning to other professionals in West Virginia, Pennsylvania and Ohio.